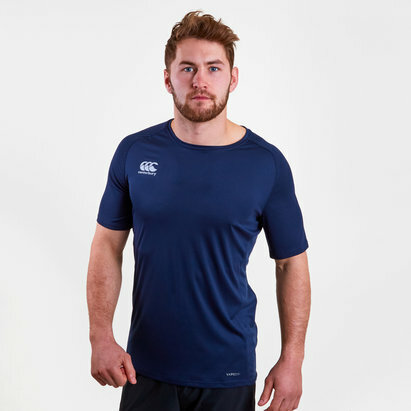 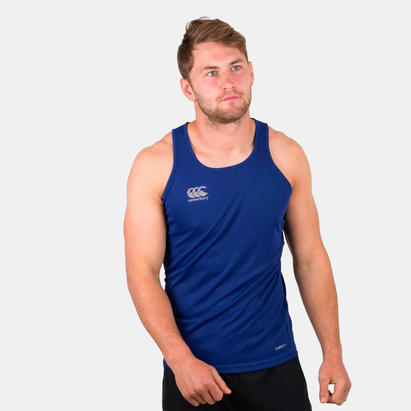 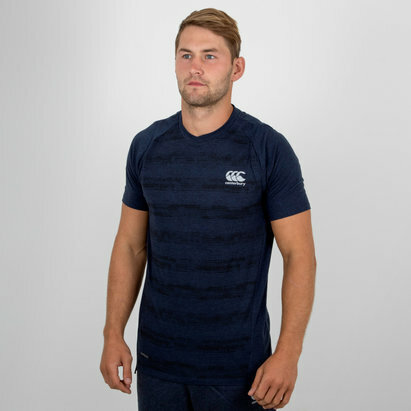 Lightweight and quick drying to keep you in the action, pull on this Canterbury Core Vapodri Training Singlet in Navy. 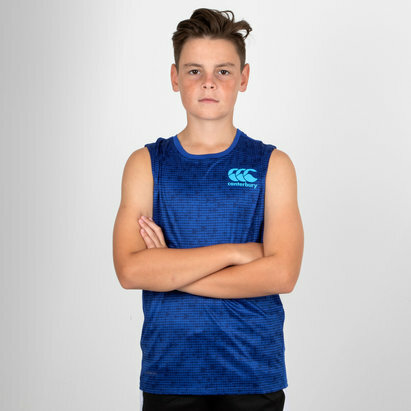 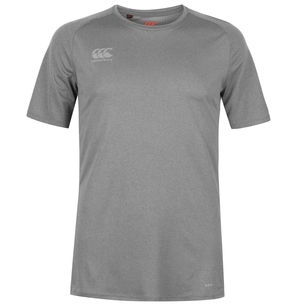 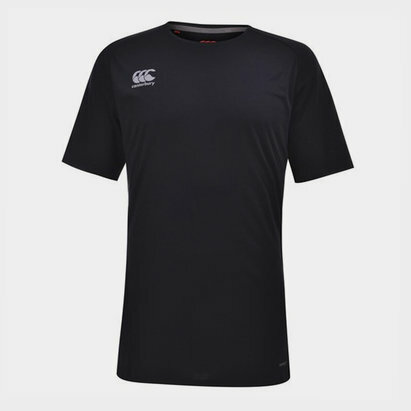 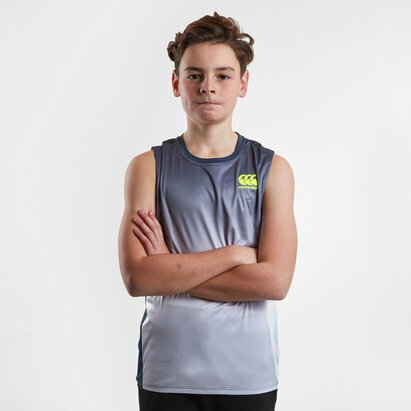 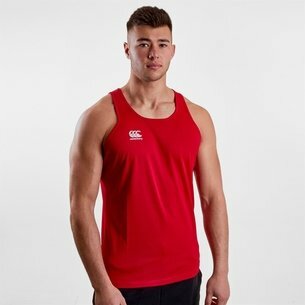 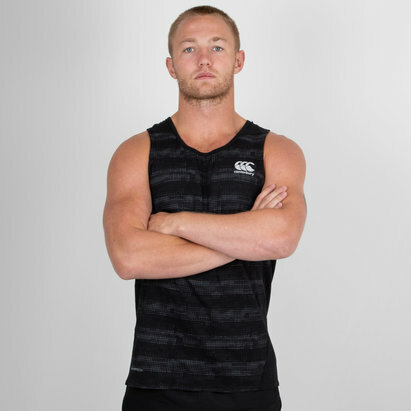 This training singlet is ready to tackle intense training sessions thanks to its Vapodri technology which wicks moisture away from the wearer's skin to maximise comfort during activities. 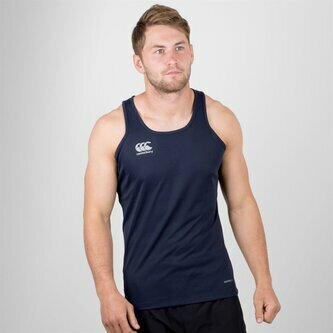 With a classic all-over navy design and the famous Canterbury being the only addition, make sure you can train to the highest levels in this Canterbury Core Vapodri Training Singlet.